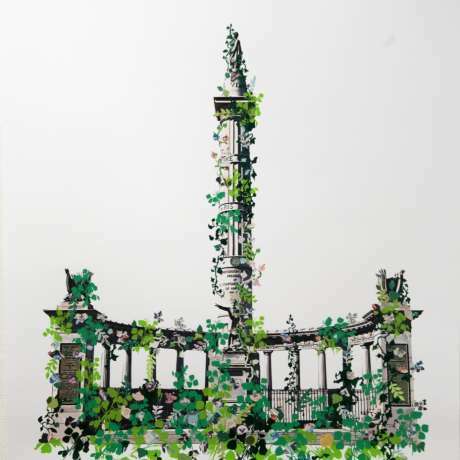 Black Matter is a part of the Invasive Queer Kudzu: Richmond's Saturday Picnic Series. The Picnic Series includes events happening every Saturday of the exhibition from 12 -5pm. 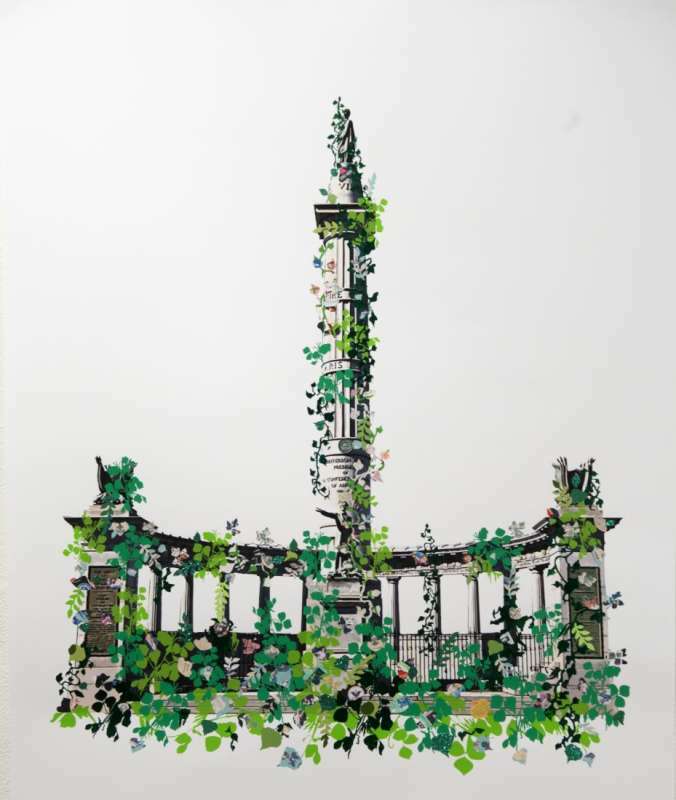 They are open to the public and at 1708 Gallery among the vine-covered ruins of the felled Jefferson Davis memorial column. These picnics will also include lectures and demonstrations by various speakers, community organizers, and kudzu enthusiasts. In this capacity Invasive Queer Kudzu: Richmond is also a platform for shared, yet diverse queer communities across the South to come together and strengthen their networks. By sharing their stories and building vibrant community, they invade and overcome the homophobic institutions that otherwise obscure such rich histories.